This Lovely Life: I VLOGGED! The SacconeJolys. Anyone familiar? They're a super cute Irish family with whom I've become maybe just slightly leaning towards embarrassingly invested in recently. Shall I list the reasons why they're so great? Or would that push me from slightly leaning towards embarrassing to full-on SacconeJoly obsessed weirdo? I don't think that's a risk I feel like taking right now, so I'm just going to skip the list. 1. I didn't realize just how in my face the camera was, so I'll try to remedy that next time. Not sure how since I was holding it as far away as I could.... something to think on. 2. Sorry about the extreme shakiness. Again, something I'll work on next time. So if you still wanna watch head over to my YouTube Channel! If you enjoy it, please be sure to give it a thumbs up or comment or let me know somehow and maybe I'll try to do another soon! Also, are there any other kinds of videos yall might be interested in me doing? Let me know! P.S. 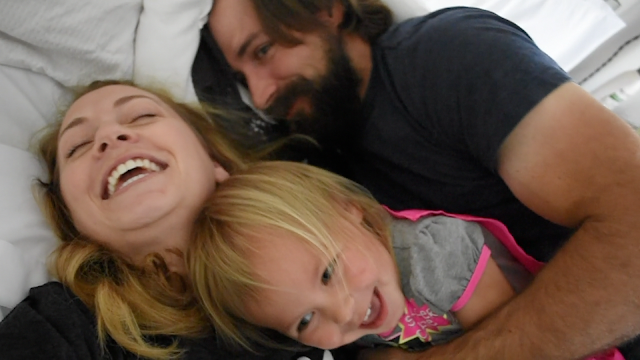 This vlog took over a day, over 24 hours to upload! What is up with that?!?! That's what I'm dealing with here. Grrr!